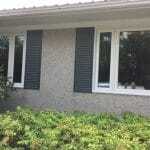 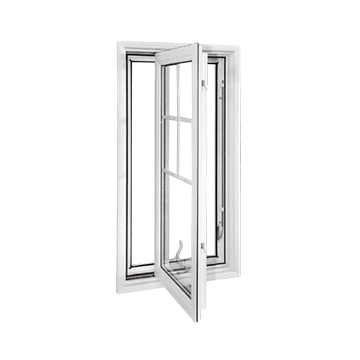 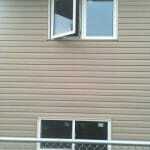 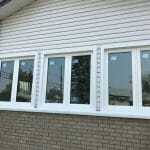 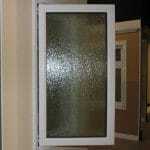 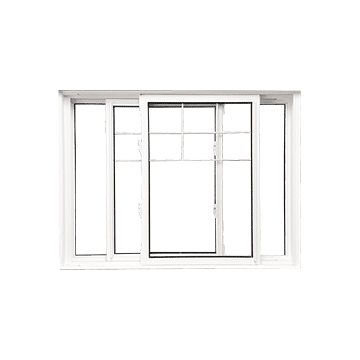 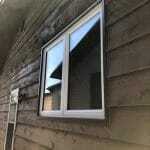 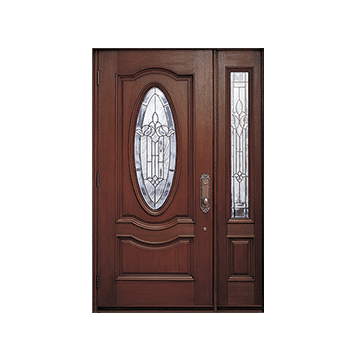 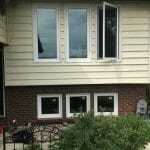 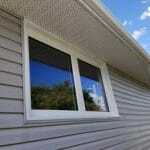 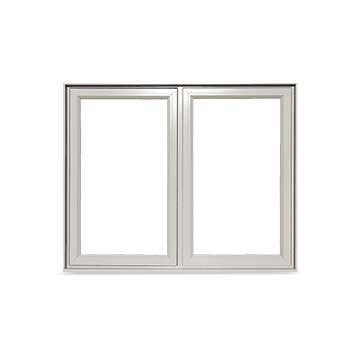 Casement windows are easy to open and close. 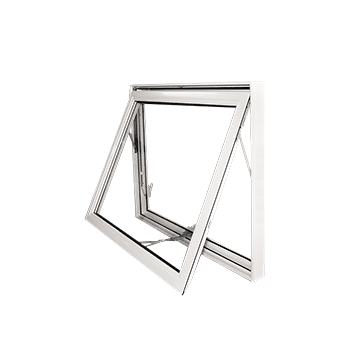 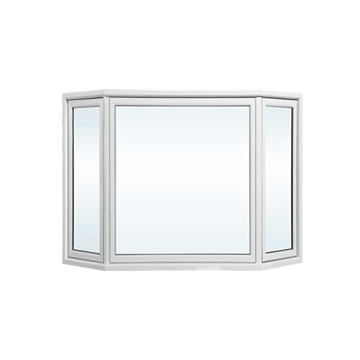 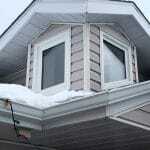 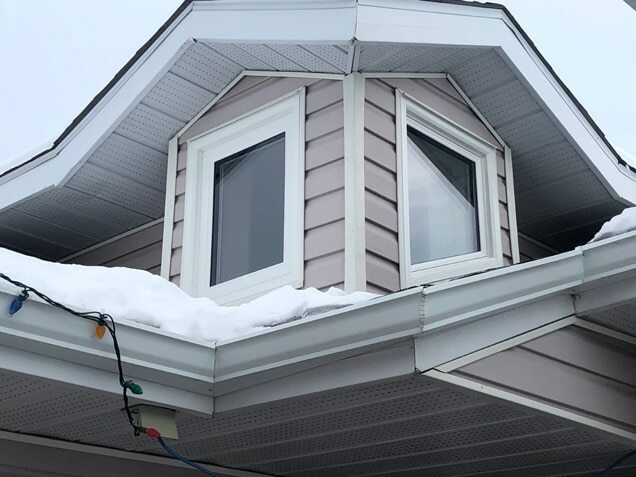 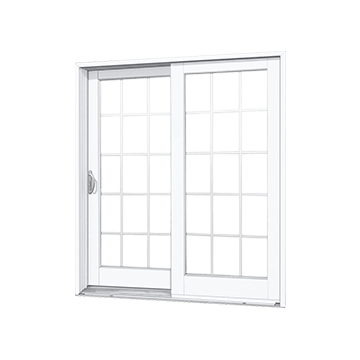 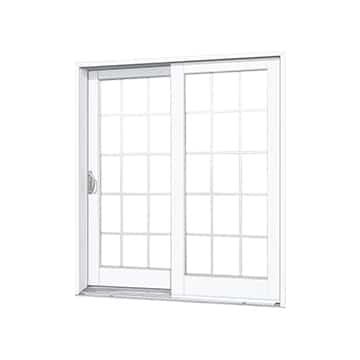 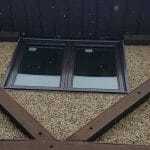 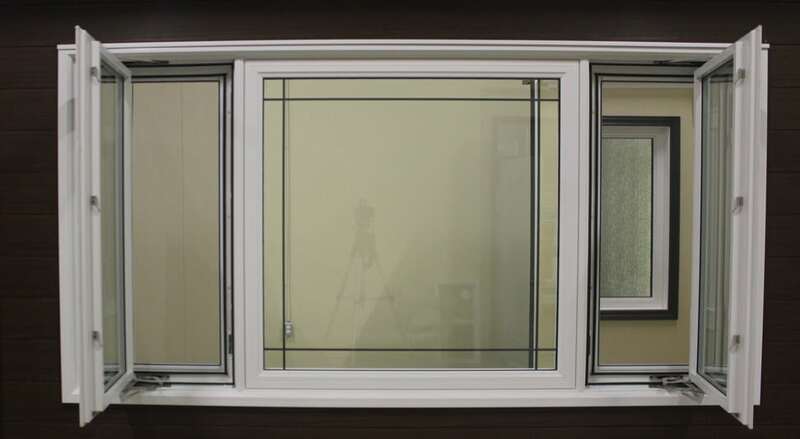 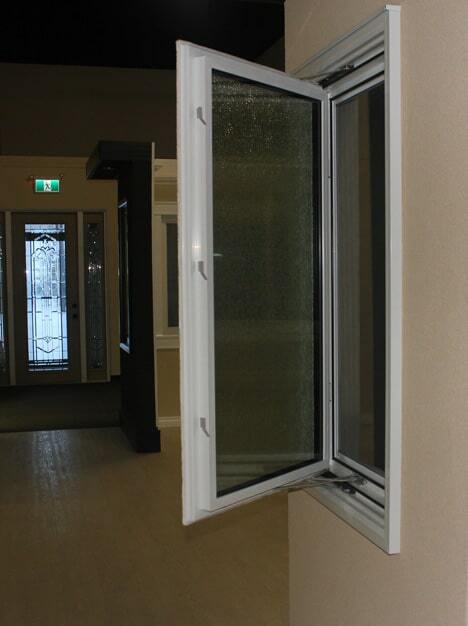 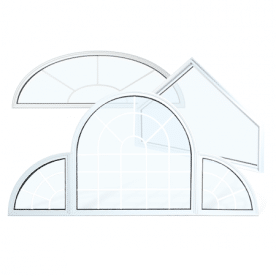 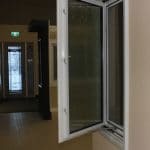 They maximize light with a single pane of glass and allow you to freshen the air while keeping your property secure. 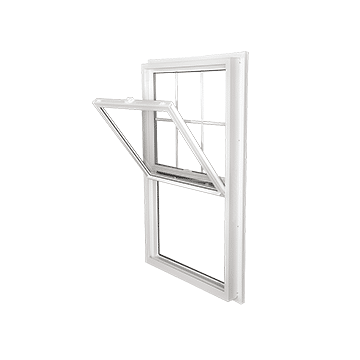 Casement windowsglide open smoothly with the twist of a fold-down handle. This allows you to quickly open your home or work space to fresh air and sounds from your natural environment. 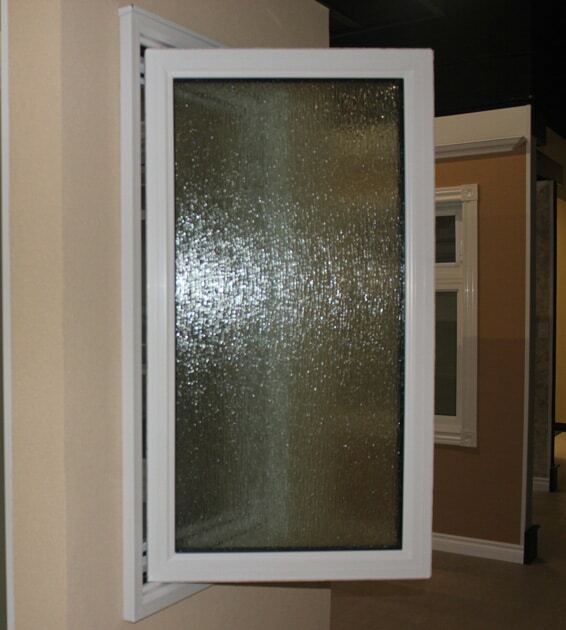 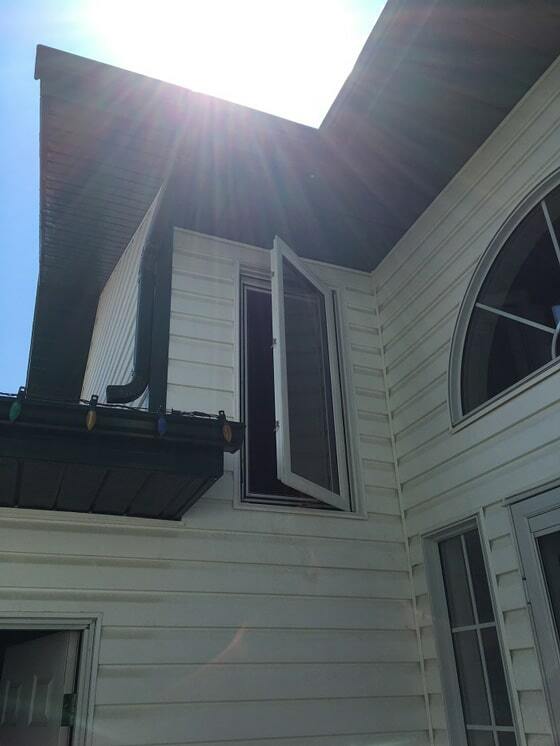 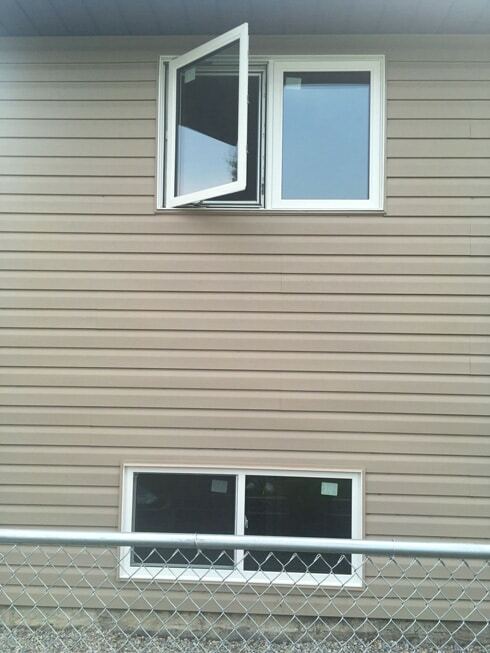 It’s just as easy to close the window, and cleaning both sides of the glass is easy with a 90-degree opening. 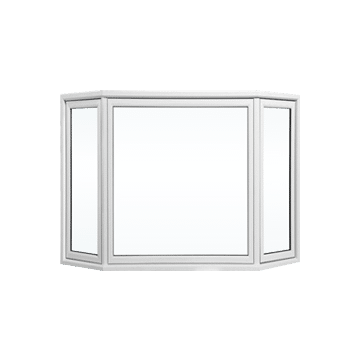 These windows are constructed from one large pane of glass, so you receive more sunlight than you would from some other types of windows. 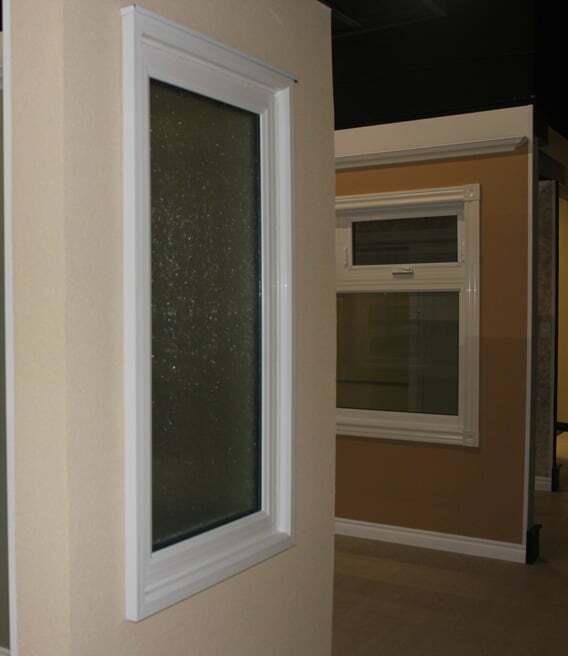 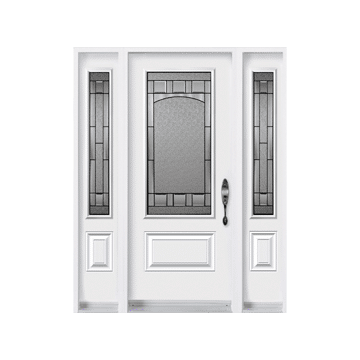 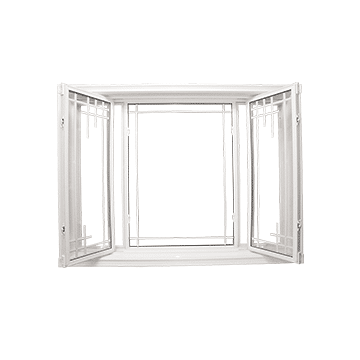 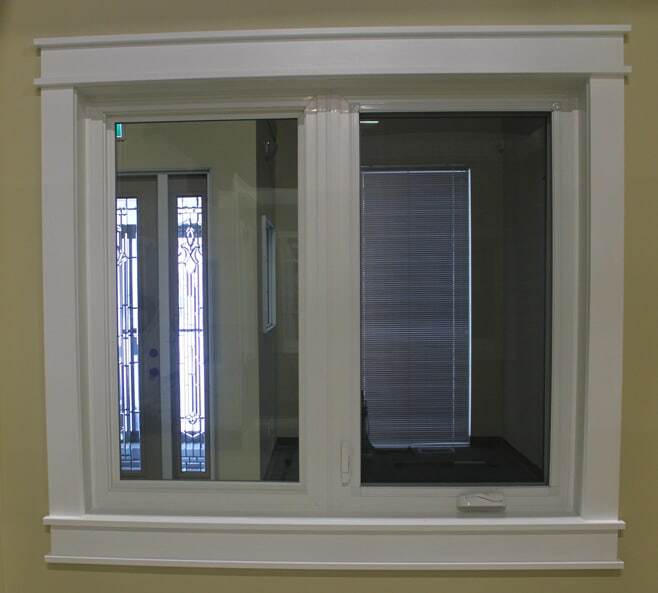 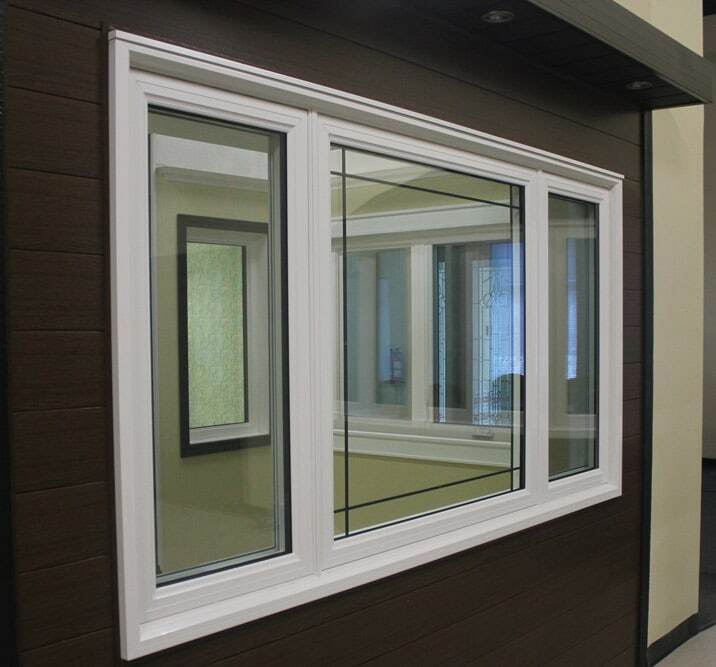 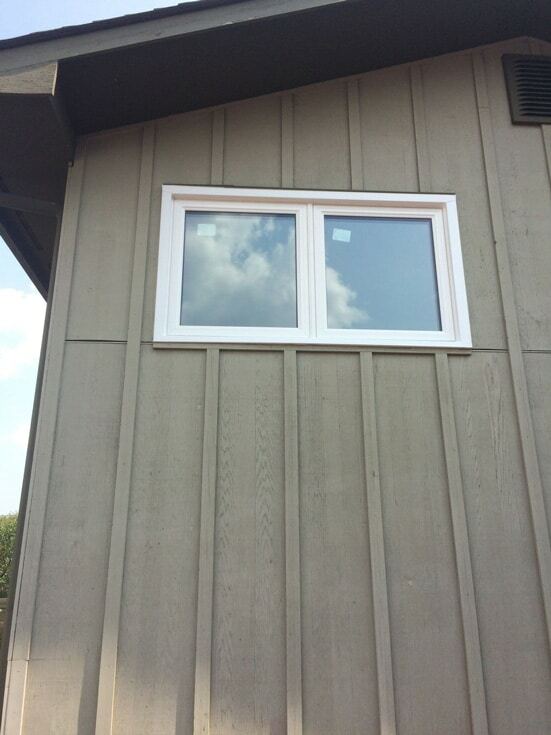 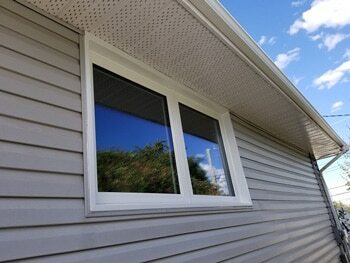 This is a simple window style that delivers a clean appearance for homes and commercial buildings of any style. 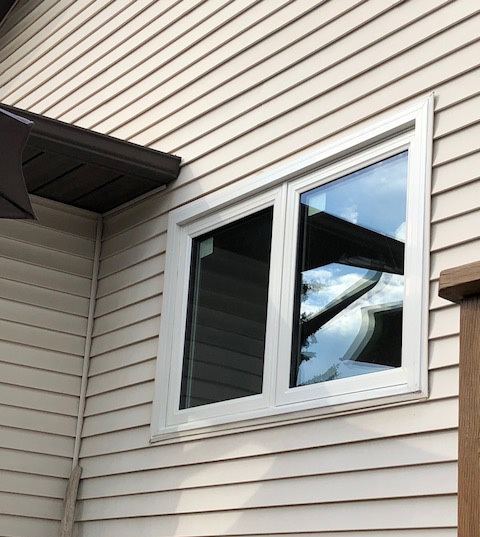 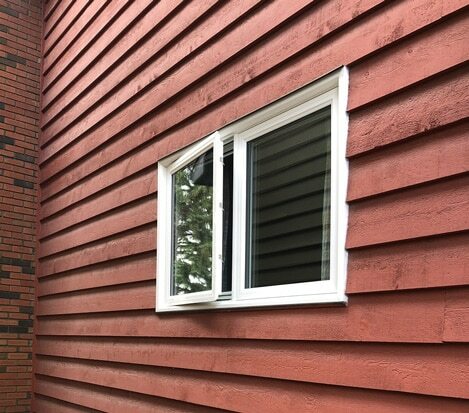 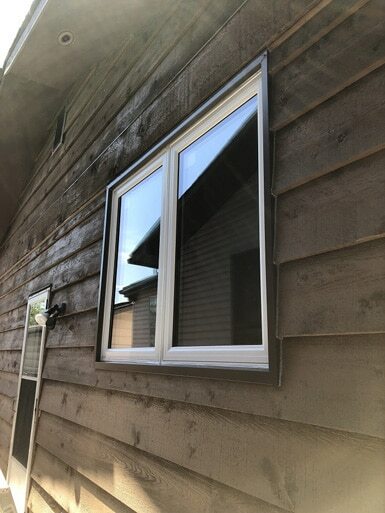 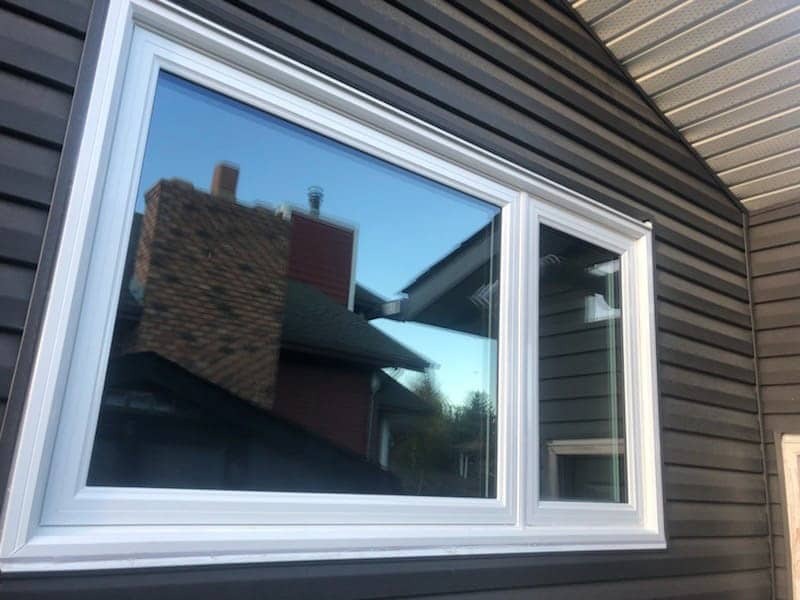 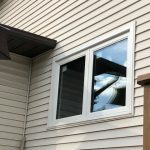 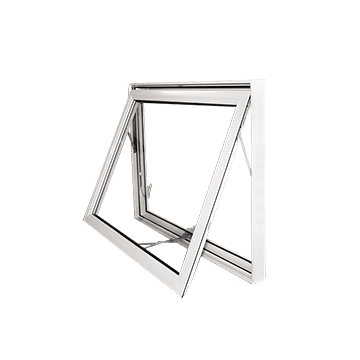 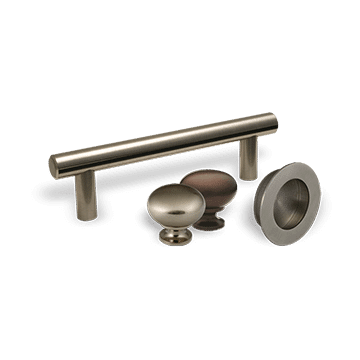 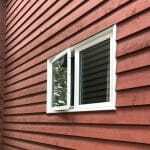 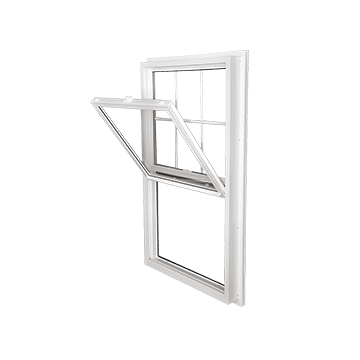 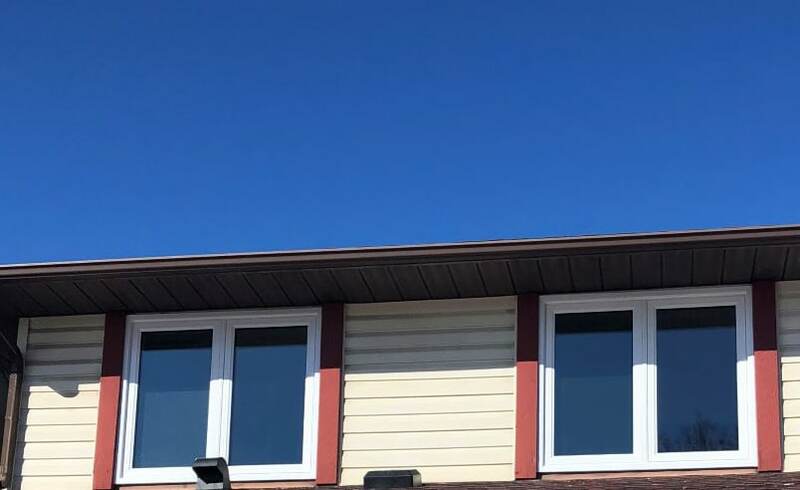 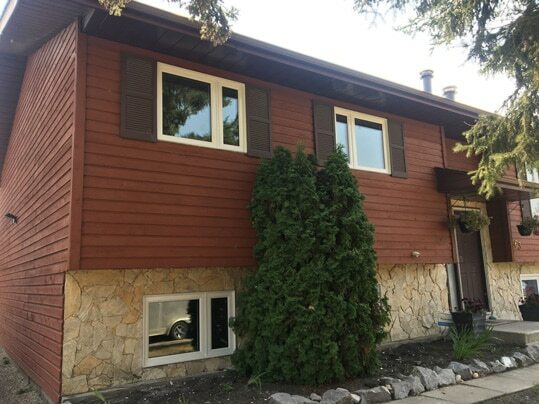 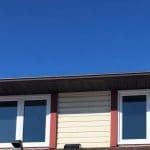 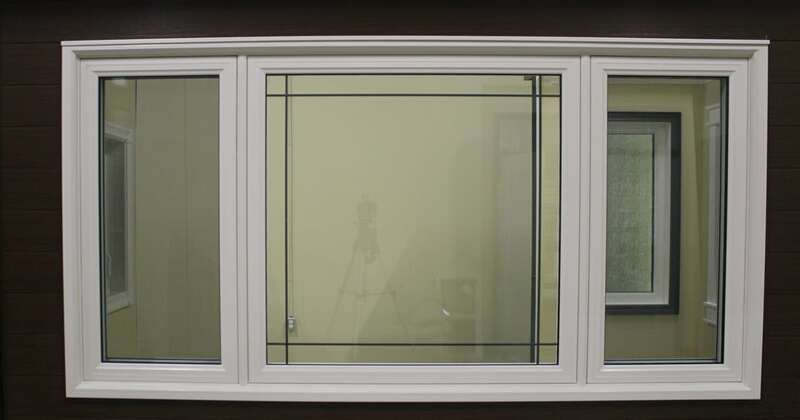 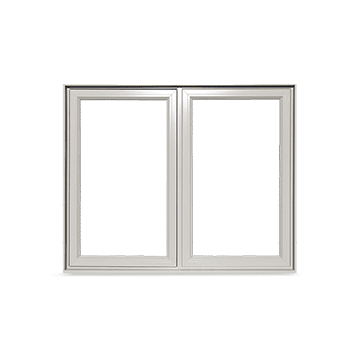 If it’s time to upgrade your windows, you may find casement-style windows appealing for their durability and simplicity. 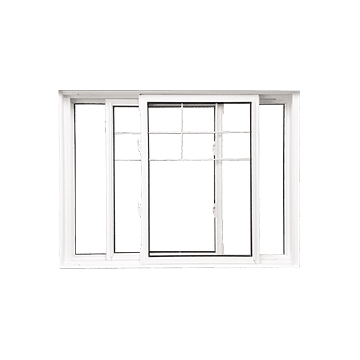 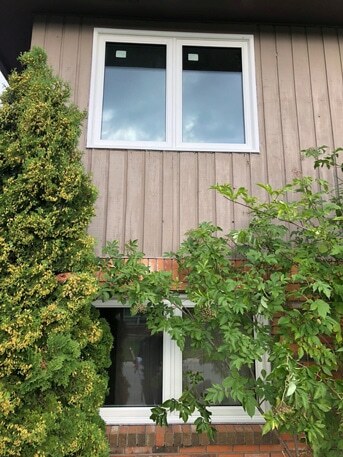 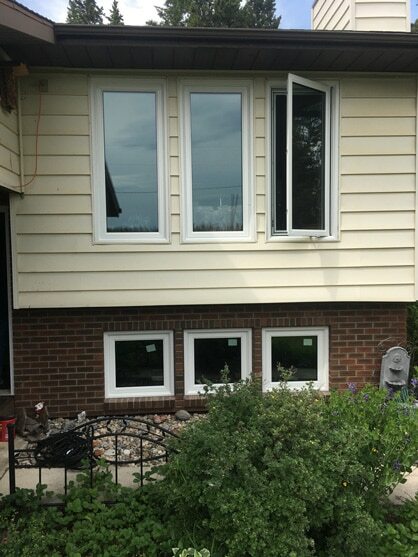 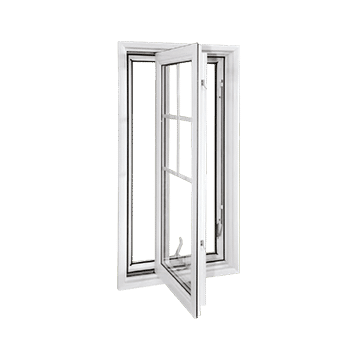 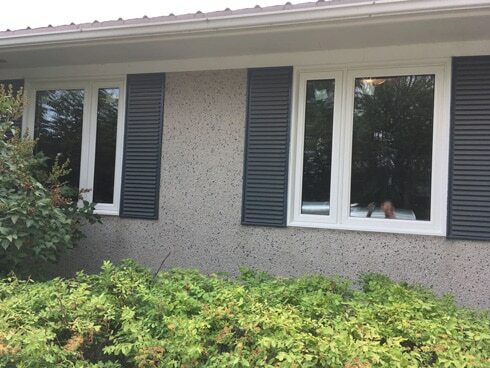 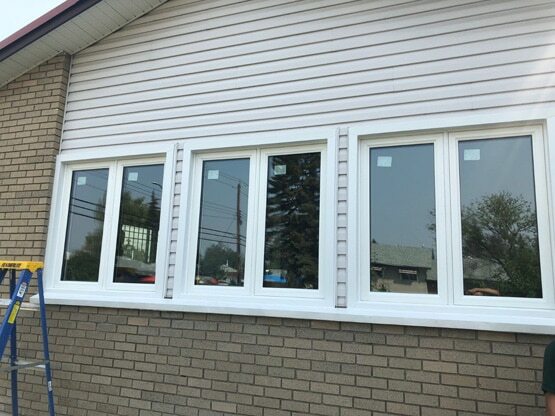 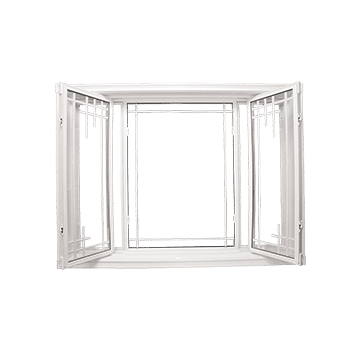 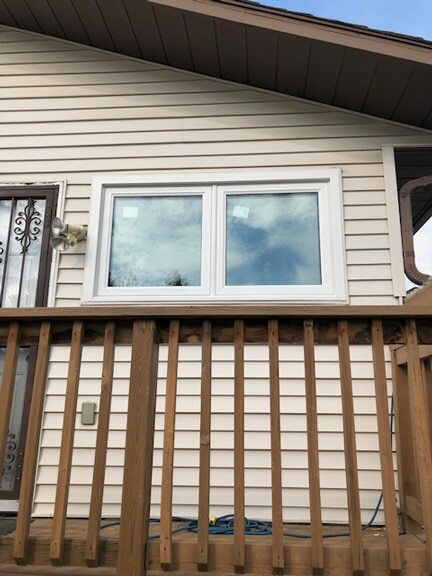 Whether you rarely open your windows or you enjoy letting in fresh air daily, casement windows will fit your lifestyle while looking great from the interior and exterior. 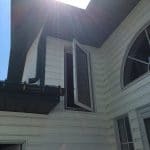 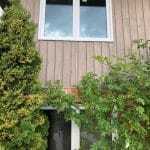 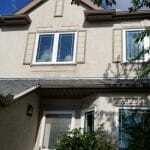 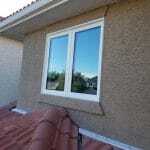 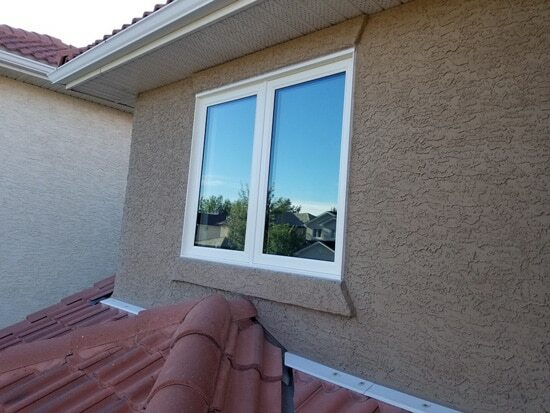 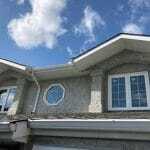 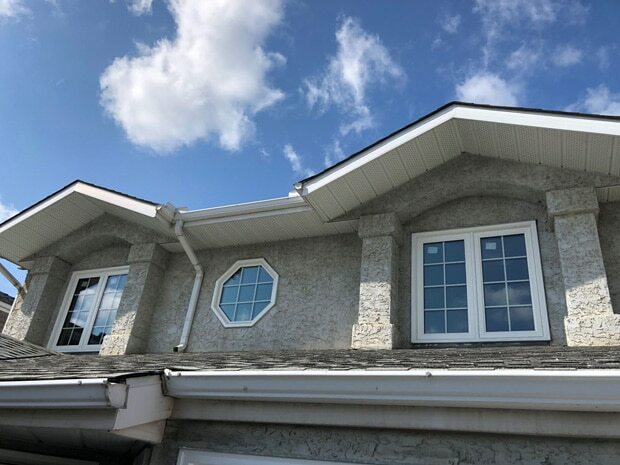 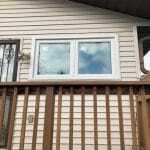 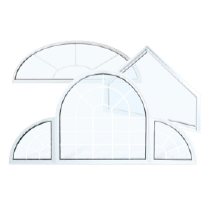 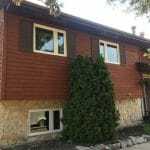 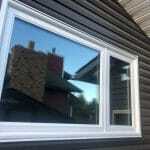 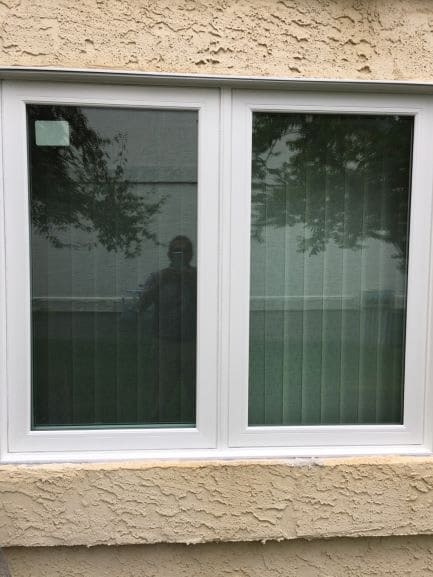 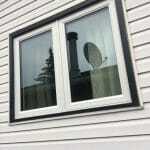 If window views are important for you, these are some of the best windows in Calgary. 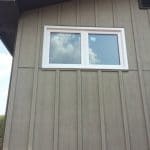 They provide an uninterrupted view from top to bottom, eliminating that middle bar that’s often an interruption with other window styles. 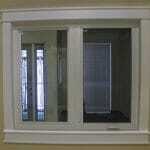 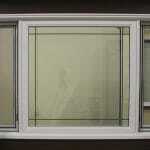 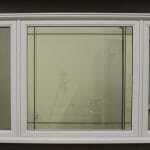 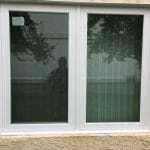 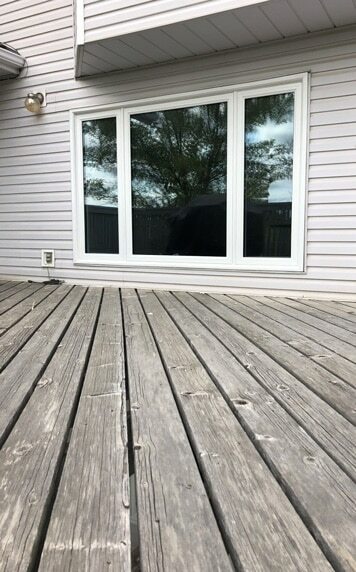 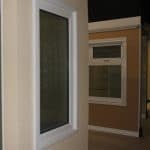 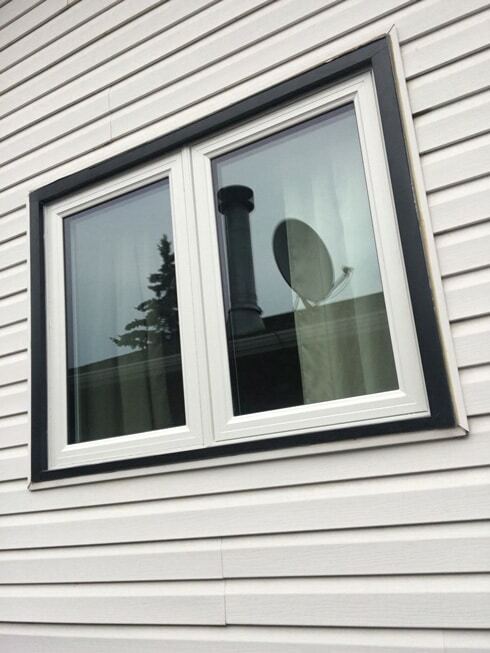 This is a versatile window that can look great on all homes.